Discover why GIA’s patented Single File Alignment (SFA) Technology unlocks the secret to unparalleled hydration inside and out! 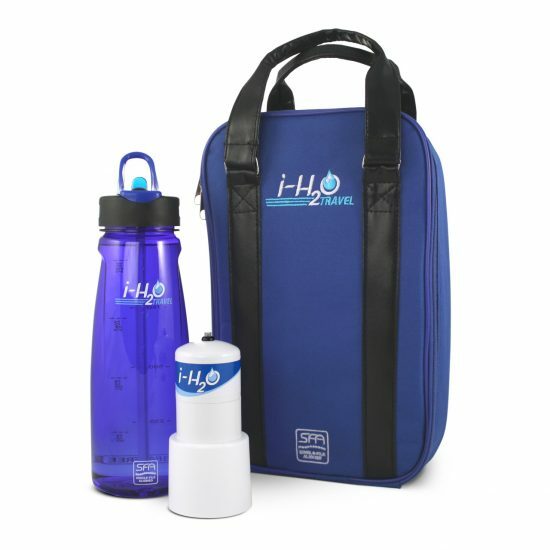 How does the GIA i-H2O Activation System work? I asked my mom if she wouldn’t mind being my ‘guinea pig’ to see the results of using i-H2O. We took a ‘before’ picture to see if we would notice a difference in her skin and her signs of aging. Then she began drinking and spraying i-H2O regularly. About 7 months later, we were THRILLED to see such dramatic improvements on my mom’s skin! Since the time he was a toddler, my six year old cousin had suffered from scaly, itchy, and red skin all over his arms. His family tried many different common methods of dealing with it. Nothing really helped. He started spraying and drinking i-H2O and within 6 weeks everyone is so grateful it’s almost completely gone! I started noticing a difference in my skin just days after I began drinking GIA i-H2O. It’s never looked better! The i-H2O has given me the kind of complexion that I have always wanted, but could never achieve with any skin care system. People say that I’m glowing! 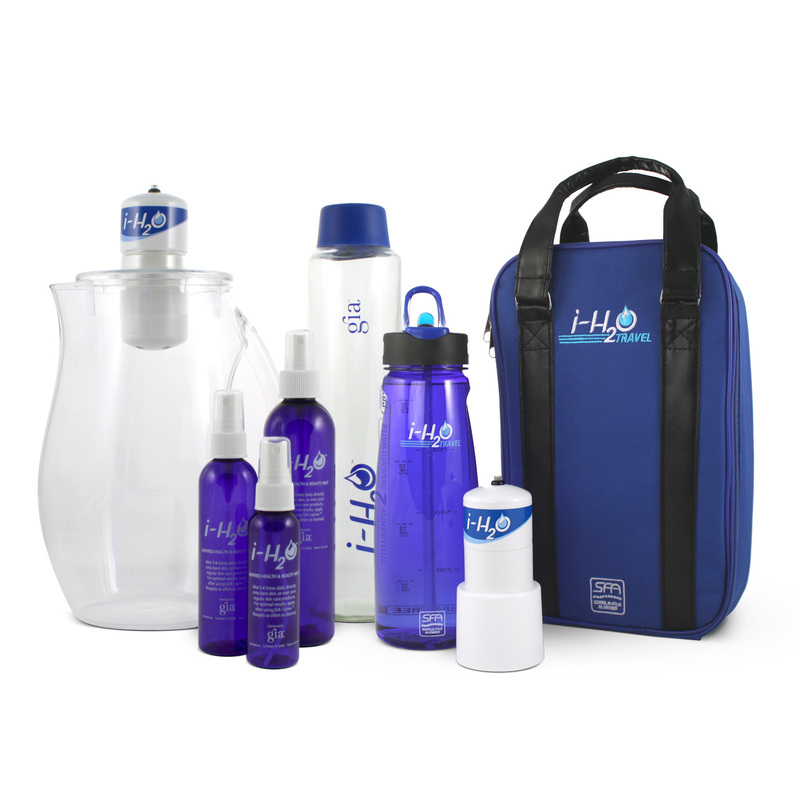 The skin on my face and body feels so much smoother and softer after just spraying the i-H2O for the past 24 hours! This is an amazing product that I can’t wait to share with everyone I meet! I was frequently in discomfort, losing weight, and becoming more and more fatigued. At the end of July 2010, I entered the hospital again. My migraines had gotten so frequent and so debilitating that I was unable to eat or drink anything. I was severely dehydrated and malnourished. My blood pressure was very low (65/55) and I weighed 89 pounds. After I was released from hospital, my complete focus was on staying out of discomfort, staying as hydrated as possible, and eating as much as I could tolerate. My Doctor suggested I try the GIA i-H2O Activation system. So, I did… and it changed my life. I could feel my body coming back to life, like a wilted plant finally getting water after a long drought. I felt completely hydrated for perhaps the first time in my life. I started drinking i-H2O on August 11, 2010. Today is January 31, 2011. I am no longer dehydrated. My skin is softer, fuller, and has more natural color. I have more energy and less fatigue. I sleep better and have less insomnia most nights. But the most dramatic change has been the gradual decrease in my migraine frequency from every other day, just before I went into the hospital in July 2010, to only one or two per month now. My body’s self-recovery continues! 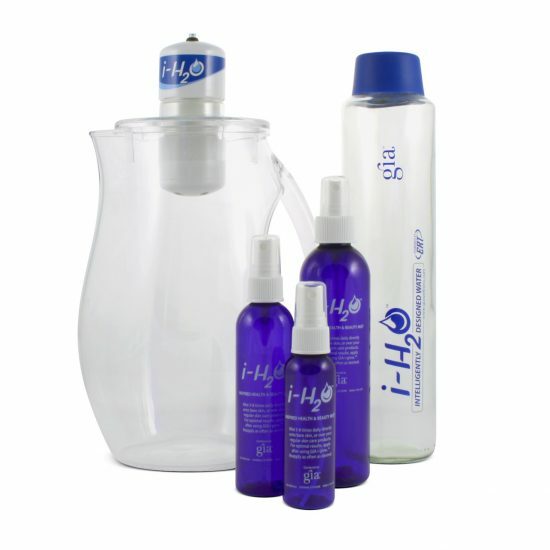 My experience with the GIA i-H2O has certainly been life-changing. The i-H2O and GIA Wellness have given me continuing hope for a better, more comfortable life, and the opportunity to create a home-based business that I can build at my own pace while I continue to recover. Buying this system was one of the best decisions of my life. I’ve only been using it for a few weeks now. But I feel much more calm, mentally stable and healthy. I’m really thankful for this invention. Hope more is on the way! !